Our Military flag and medal display case is made of finely crafted wood with an elegant cherry finish. This case is ideal for displaying medals, memorabilia, certificates and a flag. 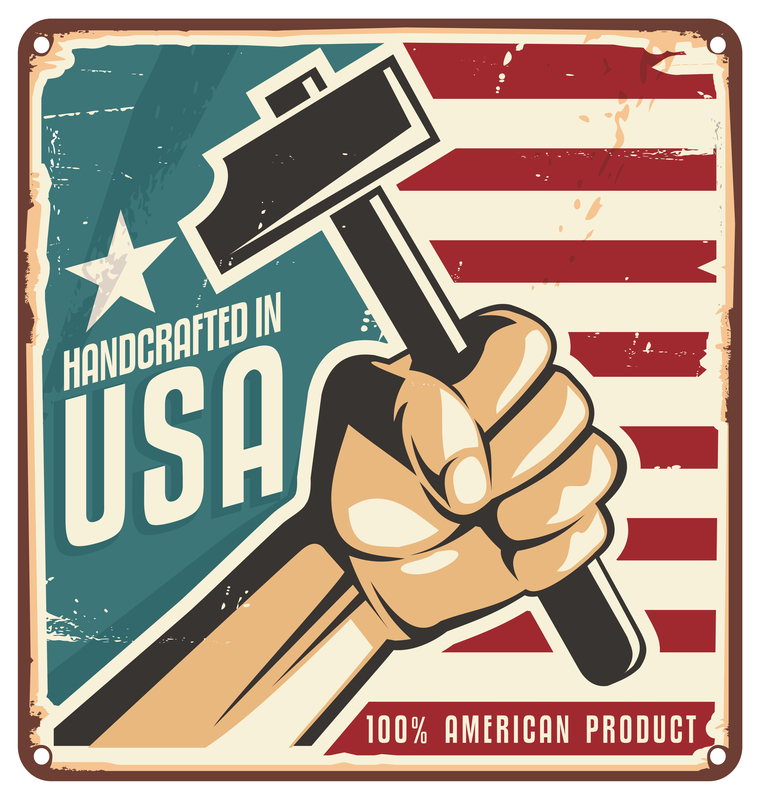 Our military shadow box is made in the U.S.A. This flag display case holds a 3' x 5' folded flag (flag is sold separately) see our Cotton American Flags. The Medal display area is lined with rich black felt. The size of this case is 19inch wide x 20inch tall. The document holder dimensions are 8 1/2" (top of display case to the top of the shadow box) x 15 1/2" (From side to side of the box).